1. 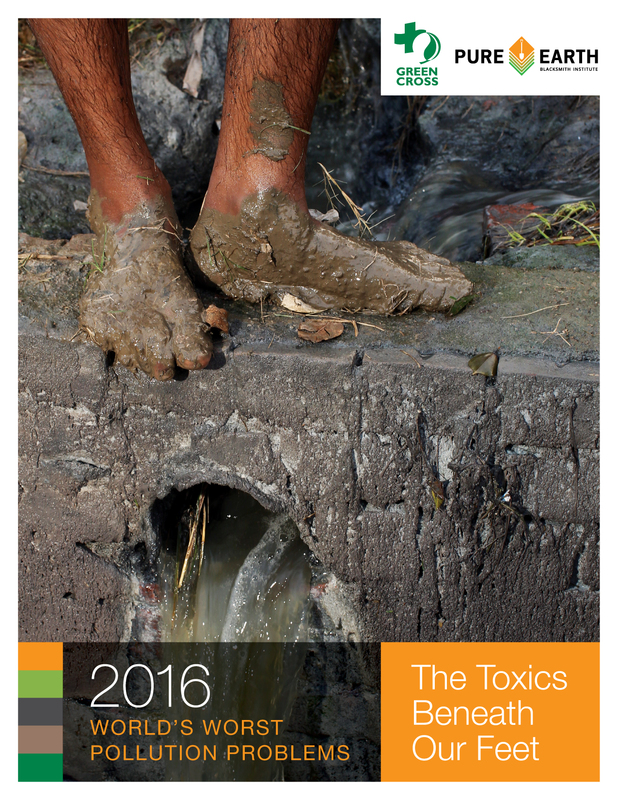 The new report, "The World's Worst Pollution Problems 2016: The Toxics Beneath Our Feet," was released by the nonprofit Pure Earth and Green Cross Switzerland on Oct. 25. The report updates the top ten worst polluting industries. Over the past decade, this annual series of reports has identified and drawn attention to the worst, and most dangerously polluted places on the planet, while documenting and quantifying the startling health and environmental impacts of this neglected global problem. Toxic pollution is the largest cause of death in low- and middle-income countries. Cover photo by Sean Gallagher.